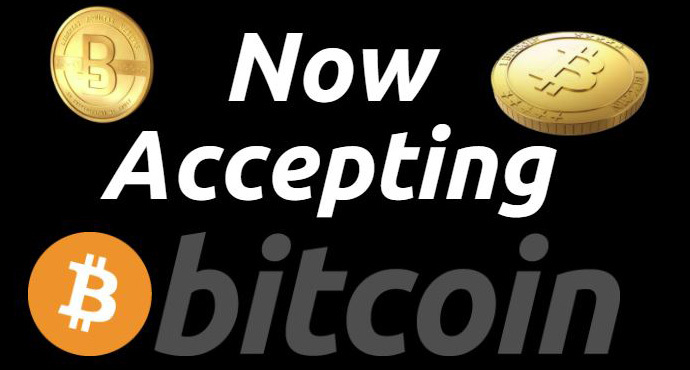 As you requested, The Incognito Help Line is now accepting Bitcoin, so you can truly remain anonymous. So when you, checkout, you can use a pseudonym, pay with Bitcoin, and stay completely anonymous. If you’re not familiar with our service, The Incognito Help Line is a professional messaging service that will personally deliver any message to anyone on your behalf. Simply provide their contact information and the message you would like to send, and The Incognito Help Line will take care of the rest by delivering your message, so you don’t have to! Good. Bad. Mean. Sad. Nice. Sneaky. or Just Upfront. You name it, we’ll say it. No hassle, no recurring fees, just great service. At The Incognito Help Line, your satisfaction is guaranteed so try it today!